A huge thank you to all our clever quizzers for a fantastic night of fun, brain boggling and fundraising. 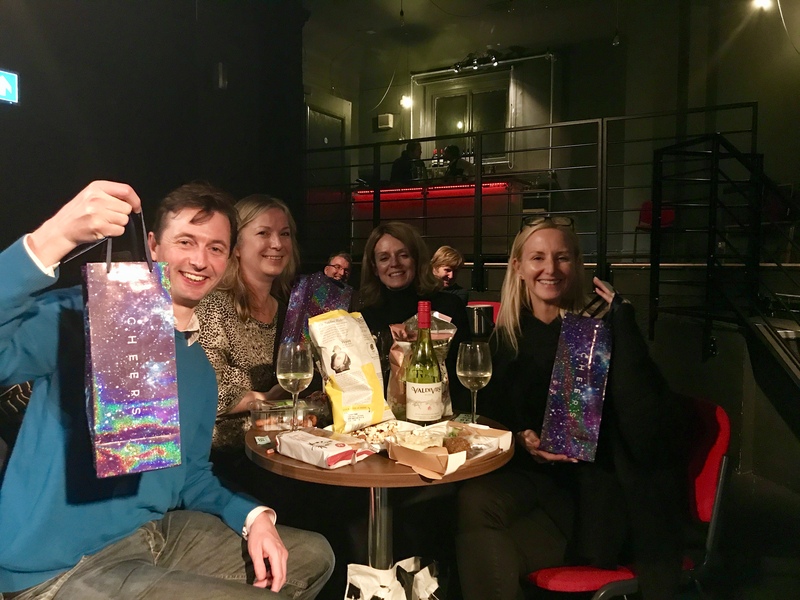 These are just some of the mind-bending questions our guests faced at the annual WCTT quiz night, which took place at New Wimbledon Theatre’s Time and Leisure Studio on November 27 2018. As well as rounds on entertainment, trivia, famous faces, theatre logos and local knowledge, the Young Actors pitted their own wits against the adults with a round of questions they’d devised. “If you increase the temperature of a substance in a reaction, what effect does it have on the equilibrium?” was one of the only questions not a single team answered correctly, proving that our talented young people can outsmart the oldies, as well as out-performing them. 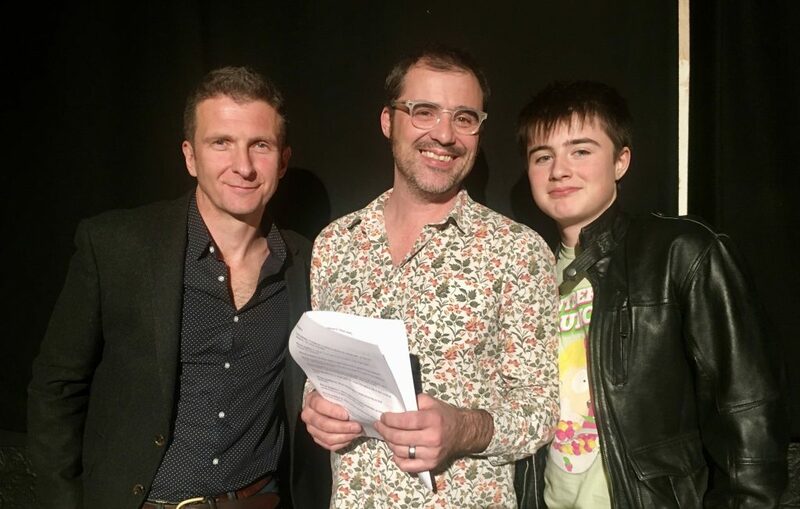 Our hosts on the night included Magnus and Matt, parents of two of our Young Actors, Eliott, a member of Act 2, and Matthew, WCTT chair. Props must go to Magnus who delivered a spellbinding wipeout round complete with dimmed lights and the Who Wants To Be A Millionaire ‘thinking theme’. It was tense…and hilarious. At the end of the night Lynn’s Lovelies ran away with first place (and chose four bottles of bubbly as their spoils) with the 48ers in a very respectable second – and one mini Christmas hamper heavier on the journey home. 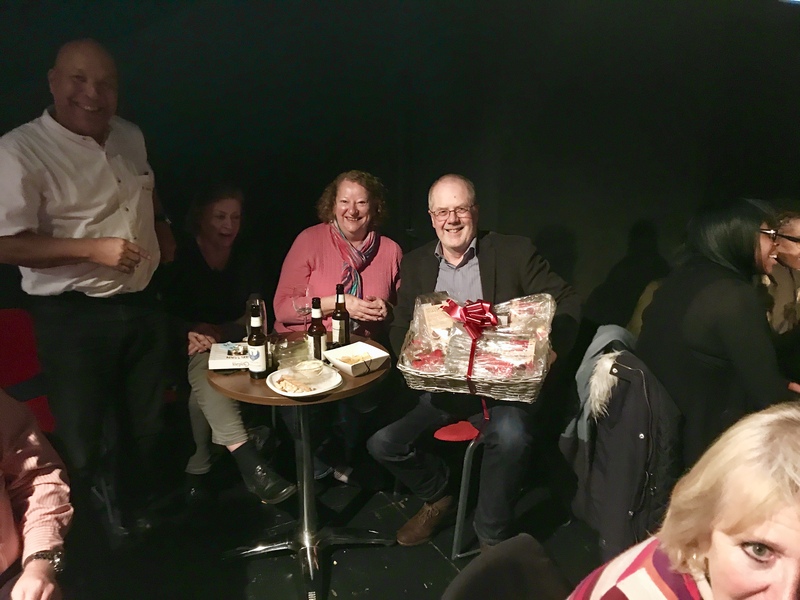 More prizes were to play for in our star raffle and we were delighted to present a bunch of our quizzers with treats including tickets to Aladdin at New Wimbledon Theatre and a very generous bar tab at The Old Frizzle. 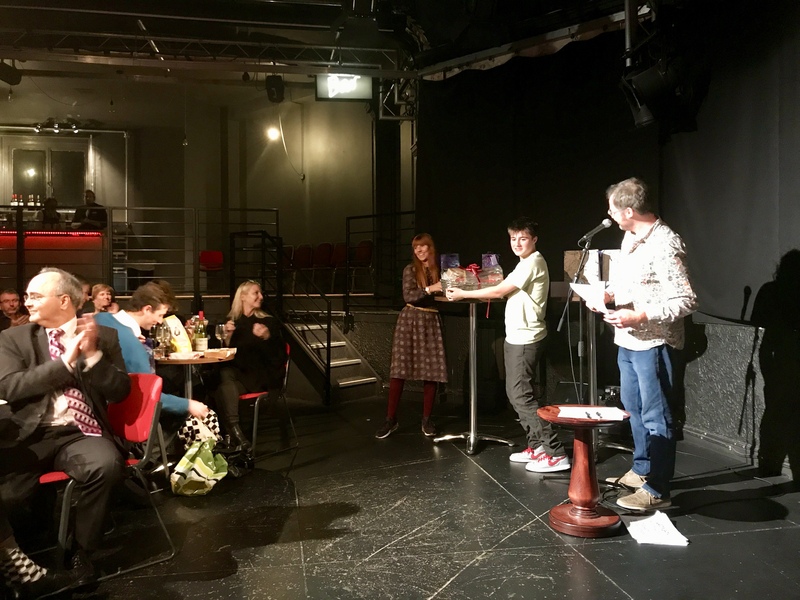 And when the quizzing and raffling was over, and the last mince pies and chocolates had been scoffed, we could celebrate a grand total of £440 in funds raised for our community focused summer season. This resource means a great deal to our actors, their parents, the charity and the community – it makes a real difference. We’d like to say a huge thank you to everyone who joined us on the night. If you couldn’t make it this time, please look out for more WCTT fundraising events and activities, including a prize raffle at the Young Actors’ Christmas ‘sneak peek’ performances in December. And we’ll leave you with this – the only question of the night no one took a shot at, and one of our five wipeout teasers: would you have known which musical movie Audition (The Fools Who Dream) is from? If you did, better make sure you come along to our next quiz – you could be next year’s WCTT Quizzard of Oz.